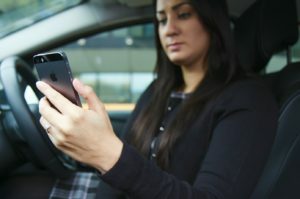 A total of 636 drivers were caught using their mobiles. The joint operation between the Metropolitan Police and Transport for London caught more than 1,500 road users for traffic offences and resulted in 25 arrests – including five people for drink or drug driving. The clampdown was carried out in support of the National Police Chief’s Council’s week-long mobile phone enforcement campaign and made use of an unmarked HGV cab to spot non-compliant drivers, including through recording film footage. Commander Neil Jerome, of the Met Police’s Territorial Policing Command, warned that similar operations will be carried out throughout the year.